From bean to glass, Nashville's Crema Coffee captures the essence of coffee culture through a colorful lens. Make sure you scroll down through the feed to find videos from their travels to Costa Rica. Follow them @cremacrema. 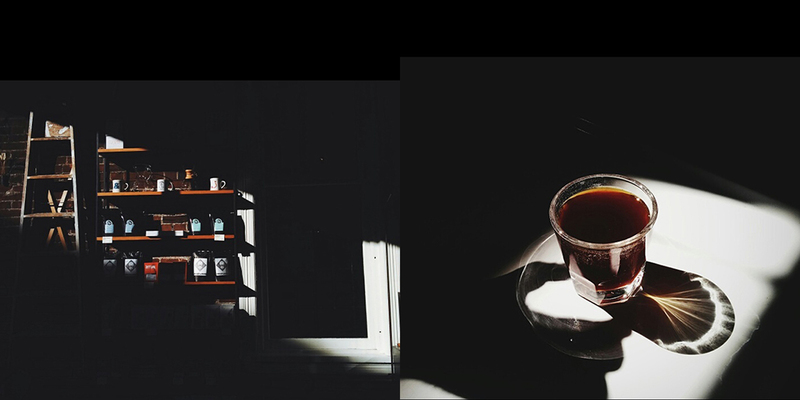 Packed with artsy shots captured with exceptional contrast and framing, Spyhouse Coffee's Instagram feed is one for serious photography buffs. 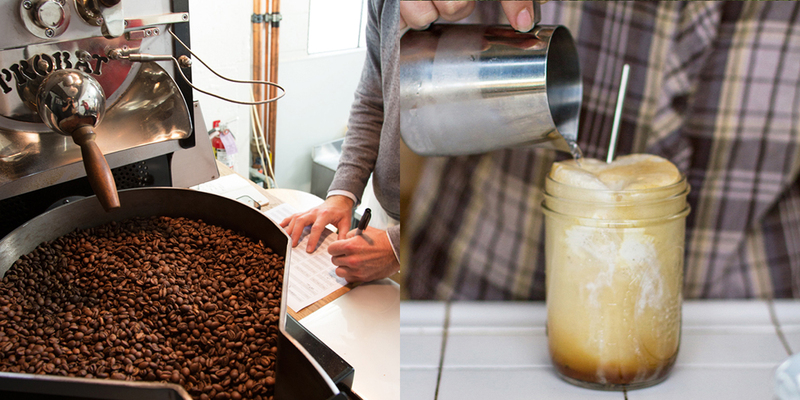 The Minneapolis-based shop has an eye for making coffee culture truly compelling. 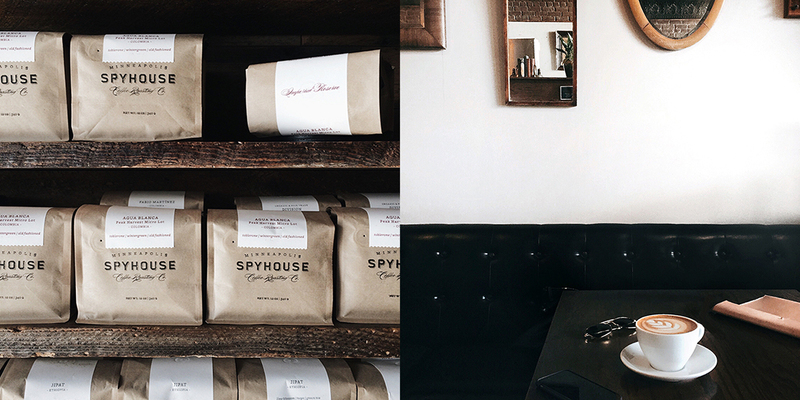 Follow them @spyhousecoffee. One of the more playful coffee accounts out there, Stumptown Coffee Roasters broadcast from their shops and travels around the country. 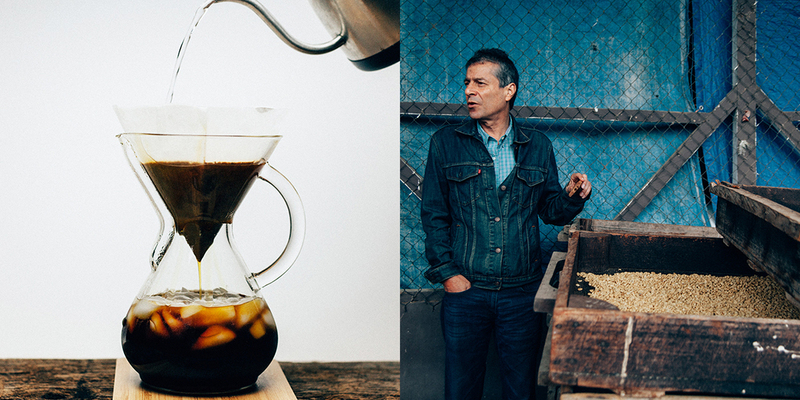 Follow them @stumptowncoffee. 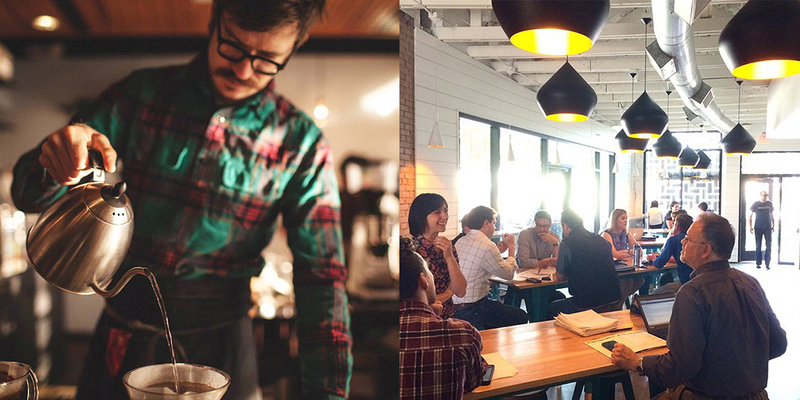 San Francisco's Front café and roasters also boast an on-site workshop and tea program. 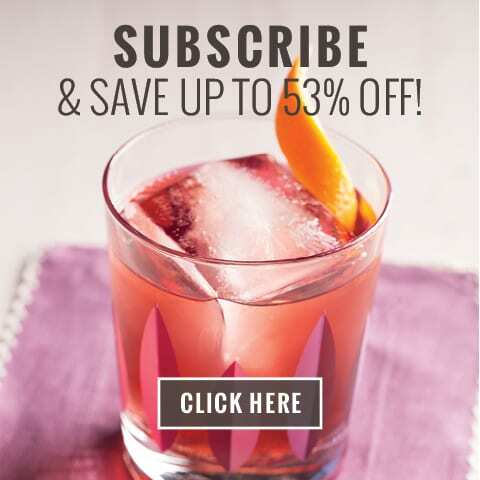 Learn about the different kinds of coffee beans they source, scope out pretty new items from the store and get other sneak peeks into the everyday goings-on via their lovely feed. Follow them @frontsf. 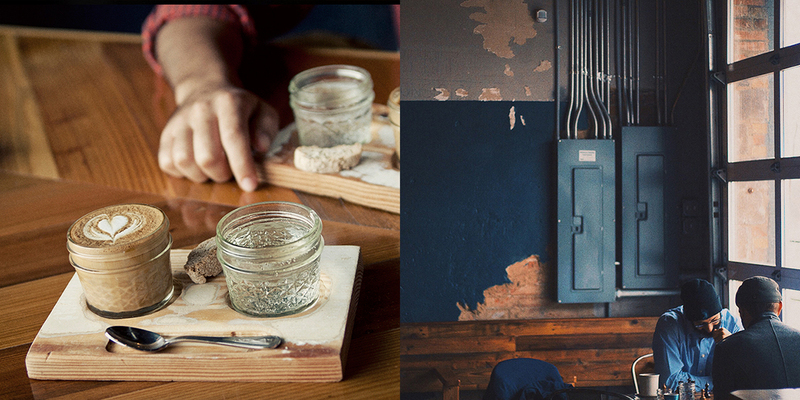 Photographer Julia Ross captures thoughtful moments from Harless + Hugh's Michigan coffee shop with ease. 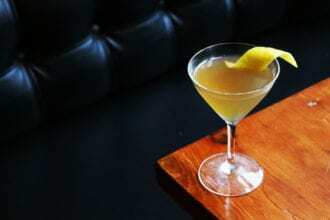 Turn to the feed for an eclectic mix of creative drink shots and other inspirations. Follow them @harlesshughcoffee. 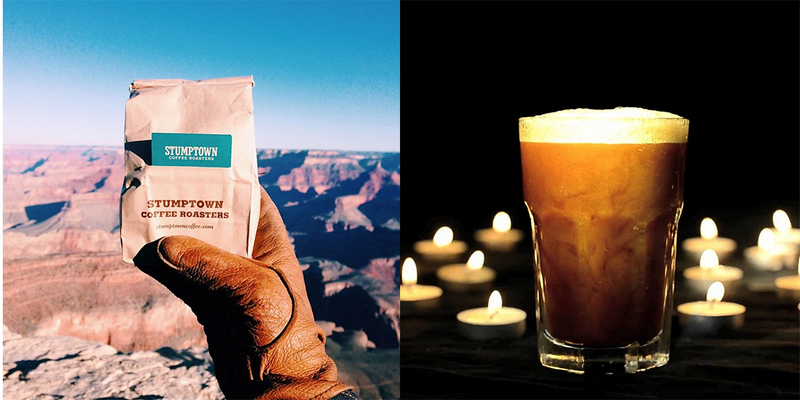 Adventure is the name of La Colombe's Instagram game, with a feed showcasing beautiful coffee shots and regrams from their favorite travel accounts—from Chicago and New York to Philly and DC. 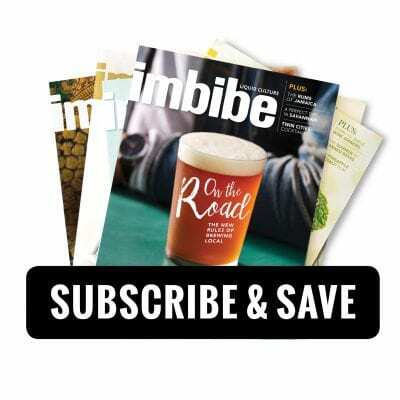 Follow them @lacolombecoffee. 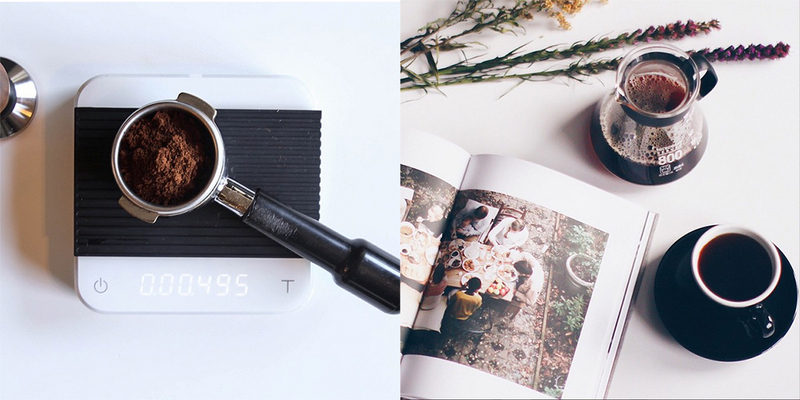 If Ruby Roasters' Instagram feed is any indication, the life of a coffee roaster in Wisconsin looks quite serene. 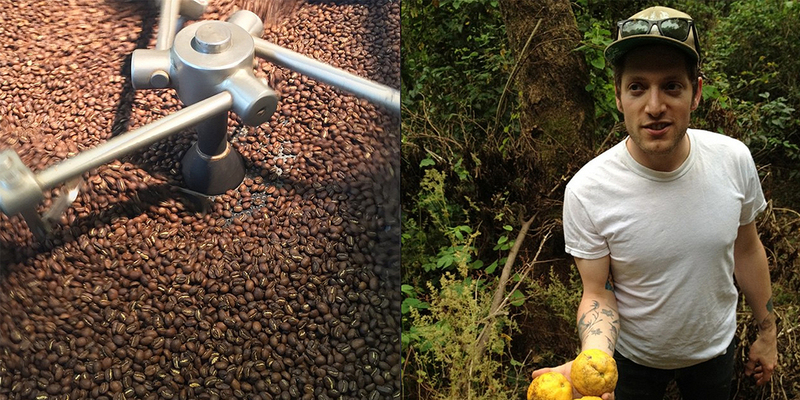 We love the combination of pastoral scenery shots and behind-the-scenes looks at the roasting process. Follow them @rubyroasters. 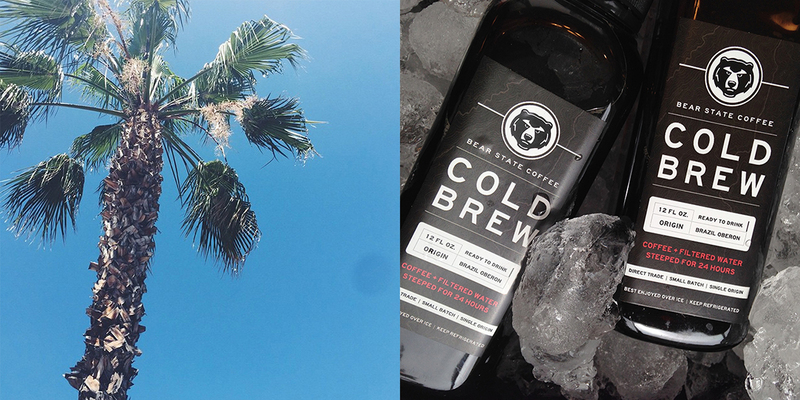 Bear State Coffee—a subscription-based coffee service in Southern California—has us dreaming about the West Coast with their Instagram feed, chock full of delicious-looking doughnuts, inspirational thoughts and breezy palm trees. Follow them @bearstatecoffee. 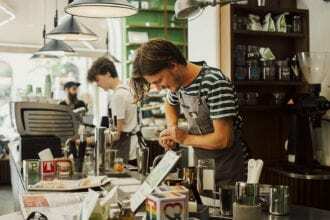 Texas-based coffee group Houndstooth lets guests help out with the posting, showcasing cheery vibes and happy customers from their shops around the state. 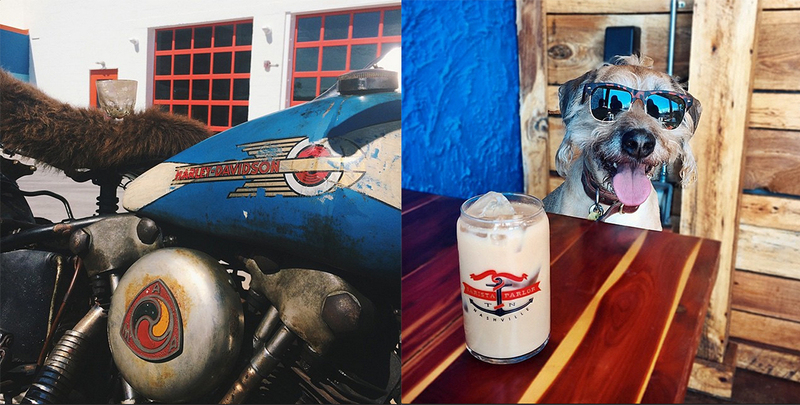 Follow them @houndstoothcoffee. Davis Street Espresso in Oak Cliff, Texas populates their feed with a mix of industry insights and shots of tasty treats with a bold saturation that evokes the feeling of a solid caffeine buzz. Follow them @davisstreetespresso. Moody chiaroscuro lighting makes Revolver Coffee's feed feel very "coffee noir," and watching the dramatic shots roll in from the Vancouver cafe provides a daily dose of beautiful with your morning pour over. Follow them @revolvercoffee. 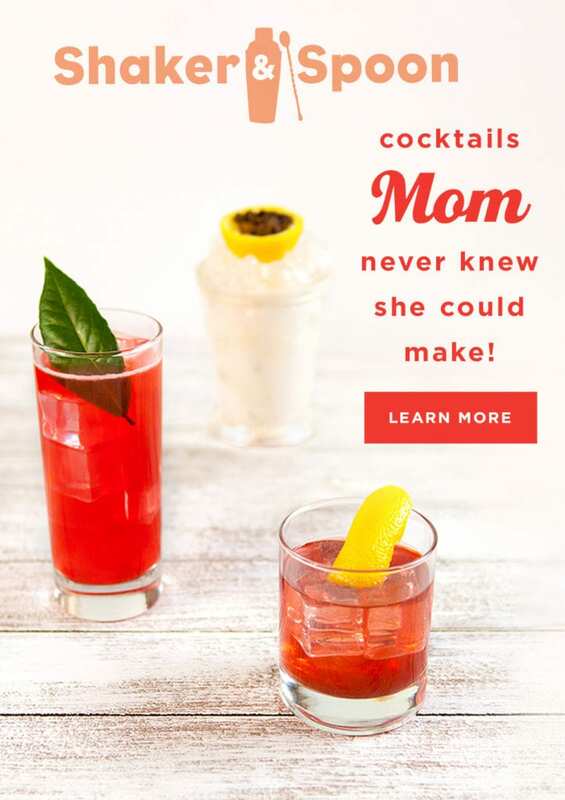 The tagline on Methodical Coffee's feed is "humble sophistication," and that mantra carries through the soft, slightly faded aesthetic captured in their grams. Get to know the South Carolina shop's crew and find your morning zen in the beautiful images. Follow them @methodicalcoffee. Located in an old transmission shop in Nashville, Barista Parlor pits colorful food and drink images with gritty industrial shots of cars and bikes as a nod to the building's history. It's a vibrant and eclectic feed. Follow them @baristaparlor. 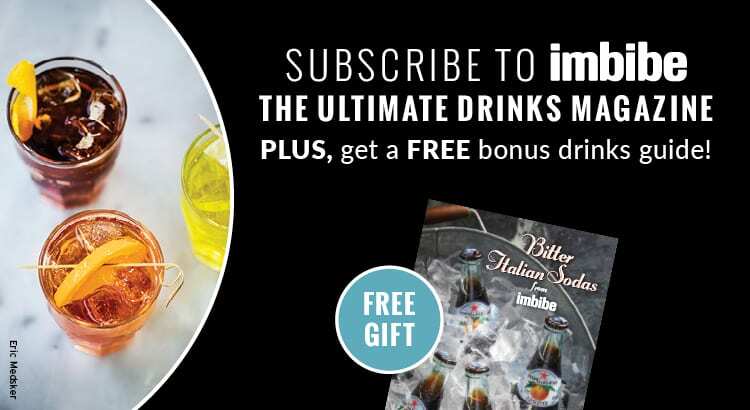 If you’re anything like us, scrolling through Instagram in the morning over a mug of coffee is one of the most coveted times of the day. 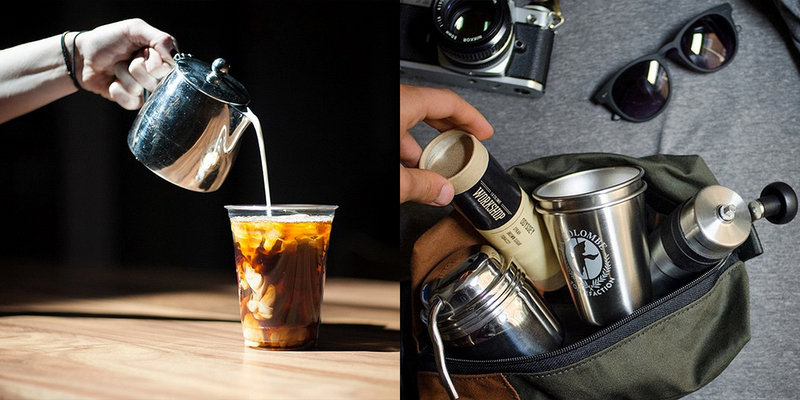 And we definitely have some favorite feeds—roasters, cafés and photographers—who offer unique peeks into coffee culture. 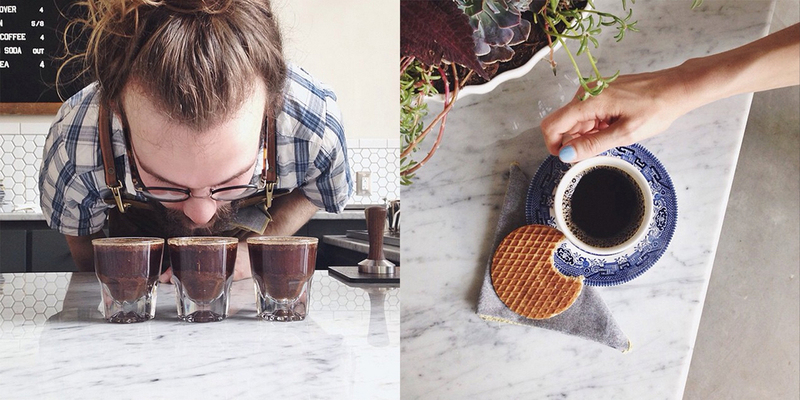 Scroll through the gallery above to see some of the best coffee Instagrammers of the moment. 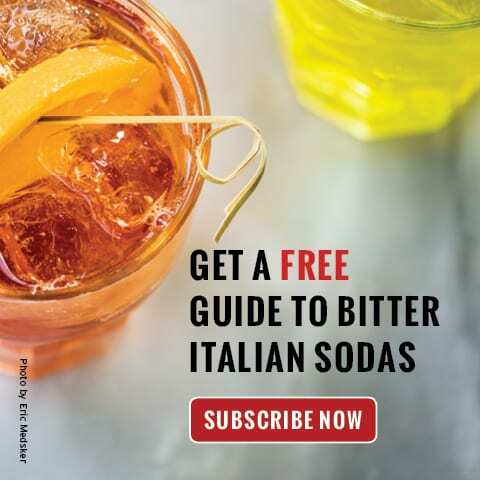 The key to taking the edge off that Big Easy heat.